Eowyn. . HD Wallpaper and background images in the द लॉर्ड ऑफ द रिंग्स club tagged: eowyn. 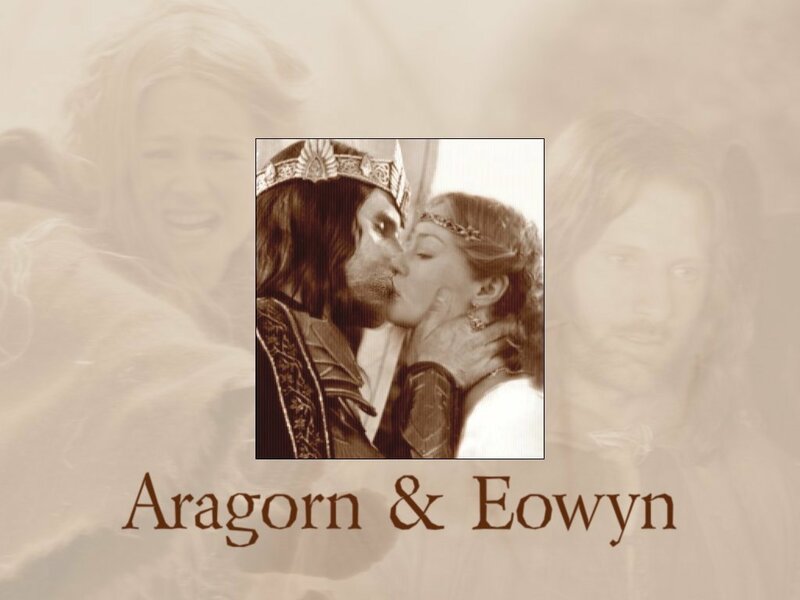 I'm not a fan at all of Aragorn and Eowyn but this picture was edited very well. OMG, that's edited fantastically! I hate the Eowyn Aragorn coupling, but this is wonderful job!